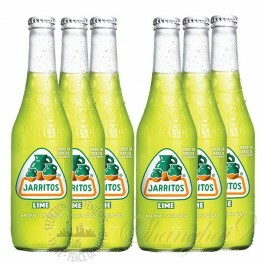 Jarritos was born in 1950. By 1960, it was being bottled and sold in 80% of Mexican states—making Jarritos the best-selling, naturally flavored soft drink brand in the country. The original Jarritos flavor was coffee. Yeah, we know, most people like their coffee hot and not carbonated. So our founder gave fruitier fruits a try, and Mandarin was born. Other flavors soon followed, like Tamarind, Lime and Fruit Punch. 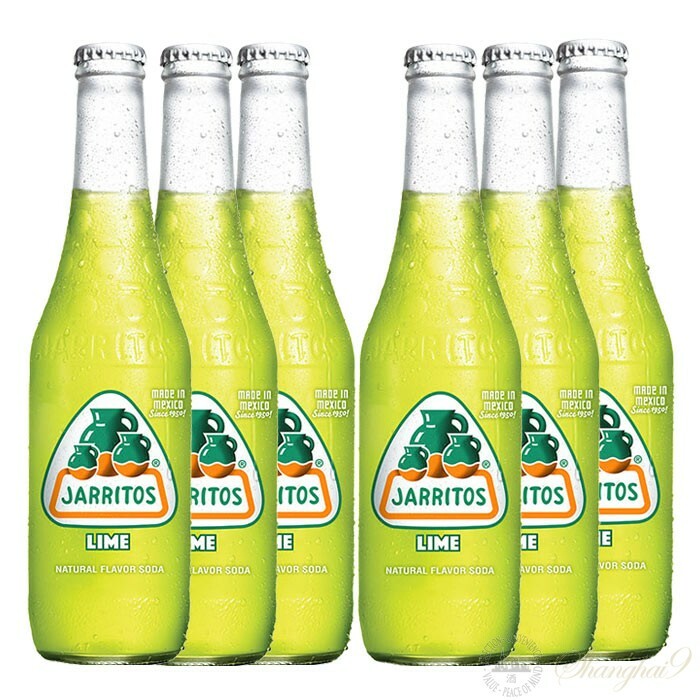 The name “Jarritos” might mean “goat shoes” in German, but it also means “little jugs” in Español. And whaddya know, traditional fruit-flavored aguas frescas were served in clay jugs to keep them cooler longer. Jarritos sodas consumed throughout the world are all produced in Mexico and made with cane sugar. Only real sugar guarantees the authentic Jarritos taste that families have loved for generations. Everyone loves limonadas and sodas, so we found a way to capture the irresistible mix of citrus and sweetness into a refreshing bottle of goodness.